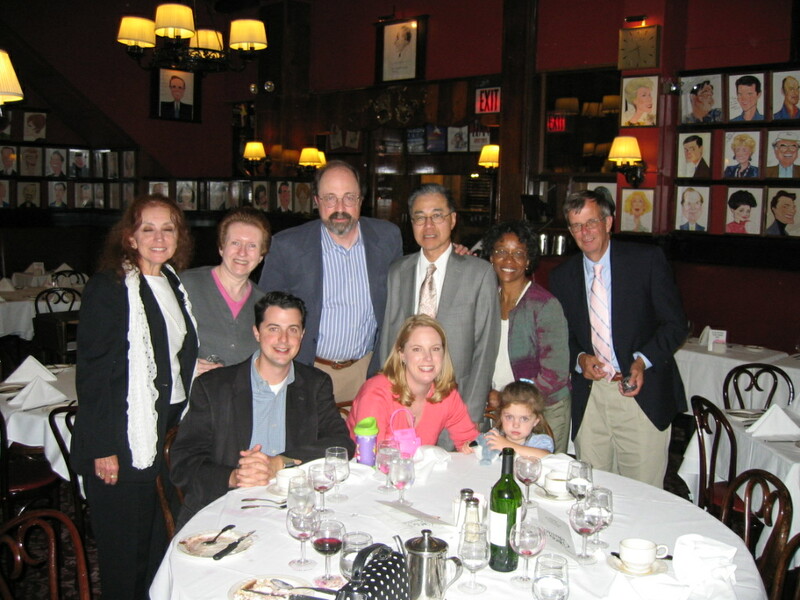 In late June of 2007 some of the gang got together with Phil, his son Blair, daughter-in-law Amy and granddaughter Hannah for a dinner at Sardi's. A great time was had by all. As you can see we closed the place down - which for Sardi's means we stayed past 8 PM, the theater starting time for the rest of their patrons. You can always get a dinner reservation at Sardis at 8 PM !! ...see you all in Petersburg ! All Content © 2009-2010 LaSalle JHS 17 Kids. All Rights Reserved. Help find any of our missing friends and receive $100 !!! !